Lily Gardner thought she’d found her soul mate when she met and married the handsome and well-off Thomas Gardner. But now, thirty, with a four-year-old son, Lily finds herself wading through the messy waters of divorce and single motherhood, crying herself to sleep at night wondering if she’s just lost her only chance at love—and herself in the process. Nathan Trainor always falls for the wrong women—and Lily is no exception. But now that she’s practically single Nate knows this could be his only chance to prove history wrong. When Lily and Nate are assigned the task of signing a bestselling author who is rumored to be seeking new representation, Lily must put her troubles aside and do whatever it takes to get the job done. And Nate might just get his chance to write his own happy ending. At once heartbreaking and hopeful, Someone In The Way captures what it feels like to be given a second chance at life—and love. 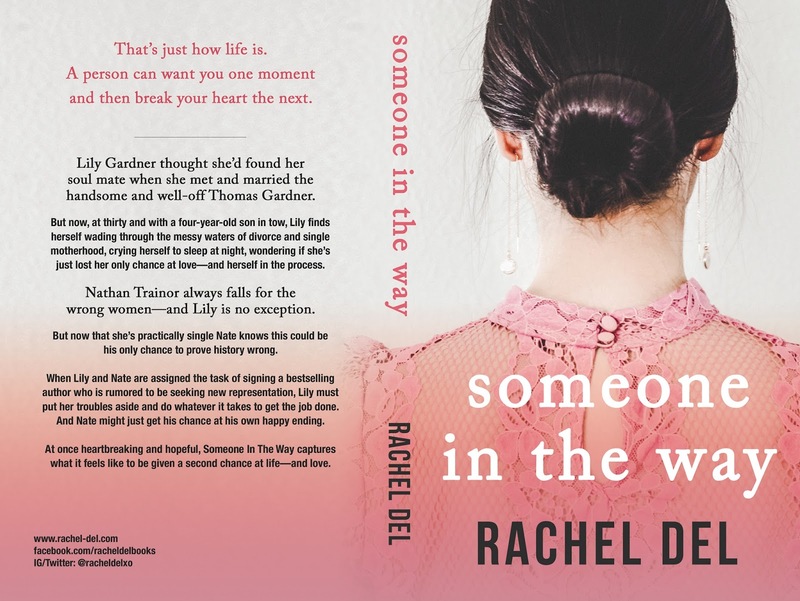 Someone In The Way was previously published as Finding Lily, but has been entirely re-written and will be re-releasing January 2018. 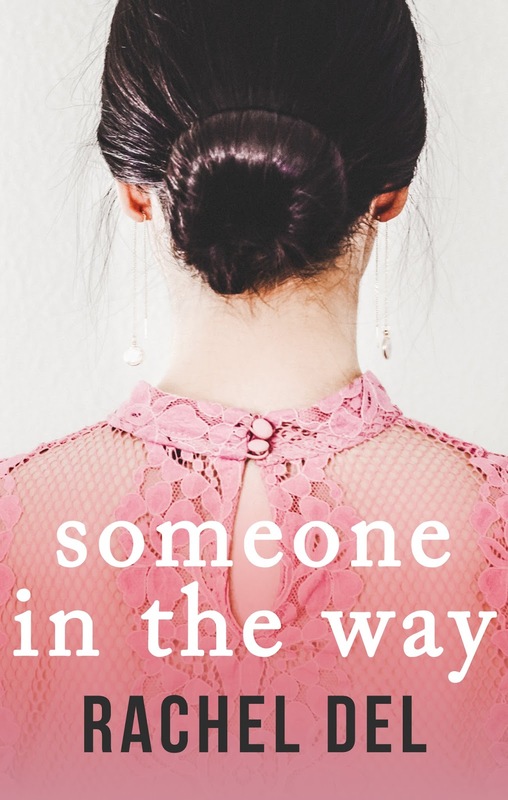 Someone In The Way is a standalone but can also be read as book 1 in the series. 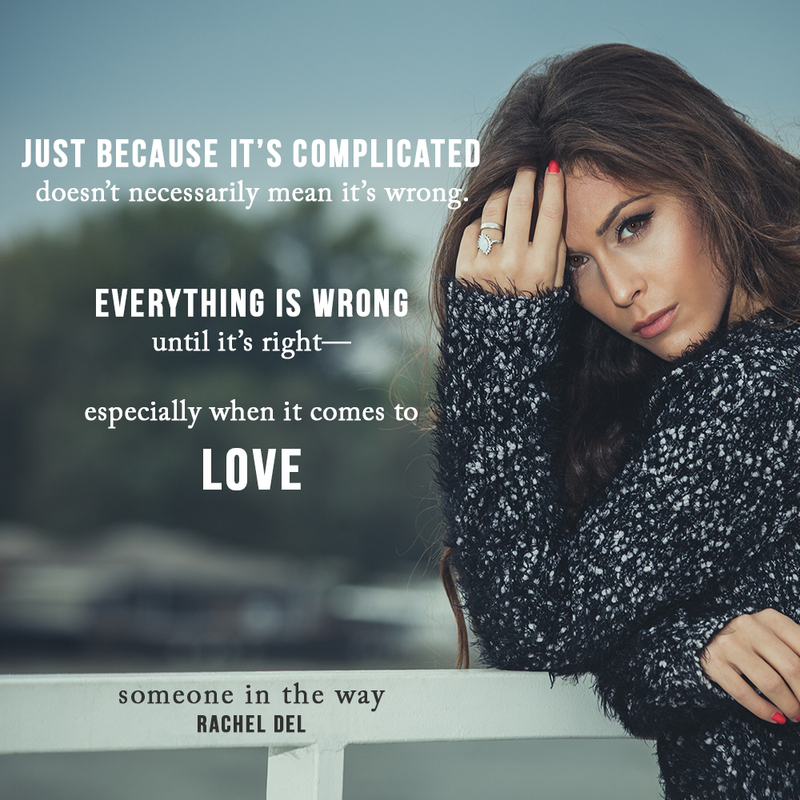 Rachel Del is a head-in-the-clouds introvert, homebody and thirty-something writer currently living in Las Vegas, Nevada with her husband and son. Originally from Ontario, Canada she works in publishing and enjoys a cold glass of Chardonnay, road trips and singing in the shower. Rachel started writing in 1991 with her first journal … and never stopped. 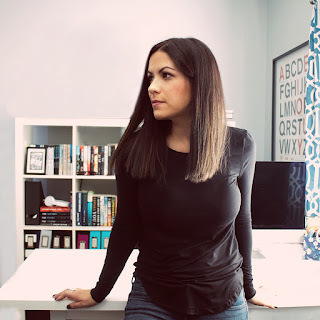 She wrote her first novel in the 6th grade, something hopelessly sappy and laced with spelling mistakes. When she isn’t working or writing, you can find her chasing after her son, reading or sipping on black coffee.